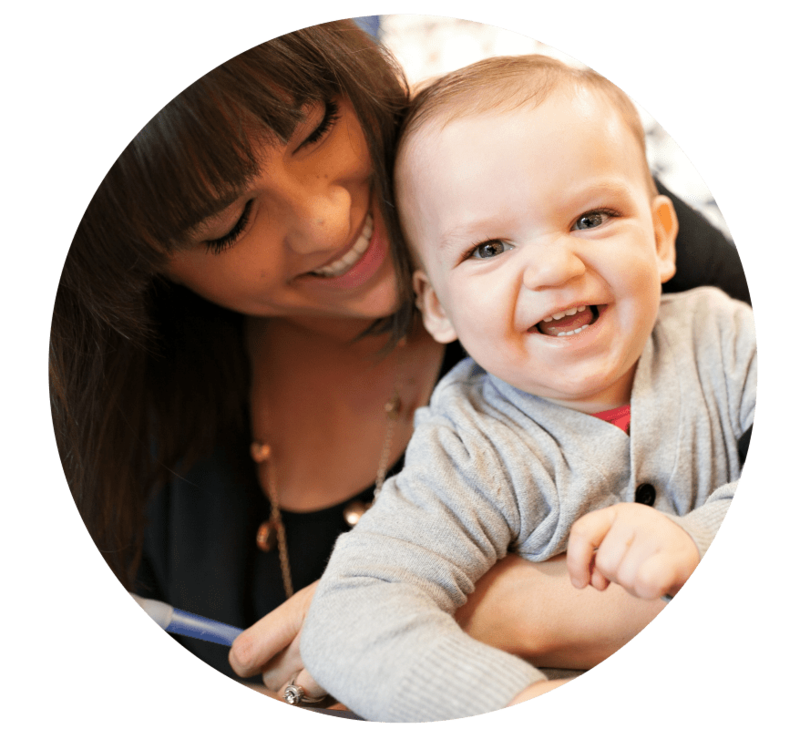 Our Happy Handprints Classes are designed for a child and an adult to work together. 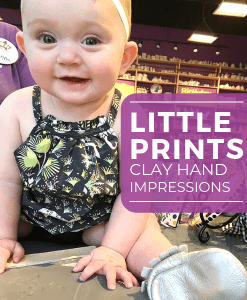 All of our classes usually focus around a handprint or footprint theme and are best for the toddler/pre-school age group.Our Happy Handprints classes are a great way to spend a creative morning together and have a beautiful keepsake of your child’s hand or foot print when you are done! If you have attended one of our classes lately, please let us know how you liked it by completing our survey.